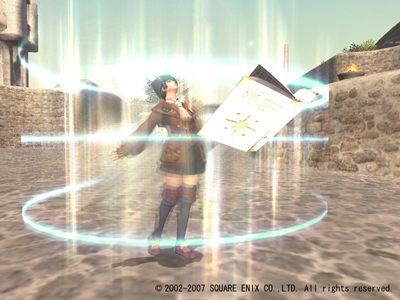 Um.. Scholar.. lol book as weapons? Mm hmm… Wohdo linked me last night… yea Scholar . COMMENTS: Scholars’ sole defining ability is Peep or Scan. This allows them to spy on the enemy’s status, HP, MP and other statistics. In other games, this is a white magic spell or other ability. With average or weak stats all-around, this makes them a fairly unused job class. I mean the last thing we need is more support jobs… Dancer is already lol enough.. now Scholar? So um.. they are going to put out Relic Books for Scholar?